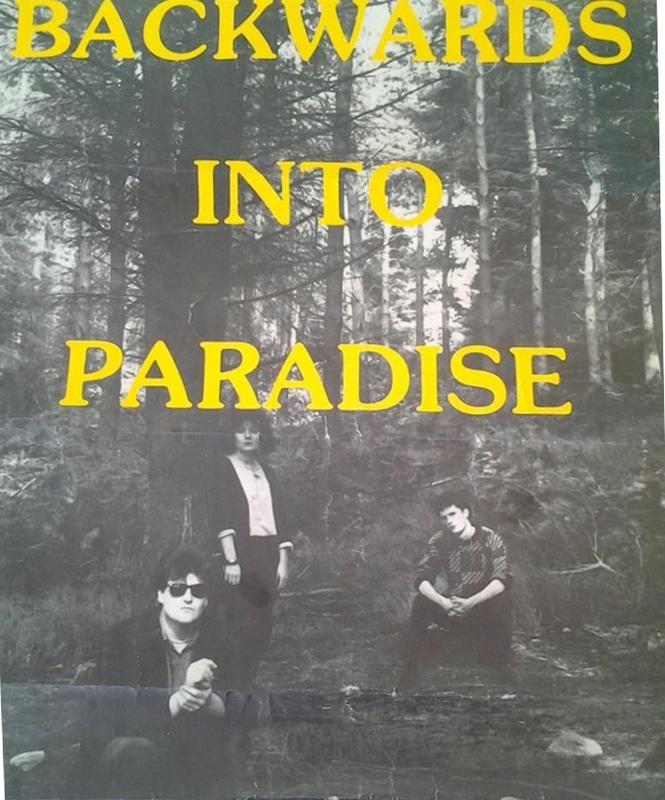 Early incarnation of Into Paradise. The name was a reference to Blue in Heaven, from the same Dublin suburb. The first single was described in Hot Press as sounding like "Knocking On Heaven's Door" speeded up. 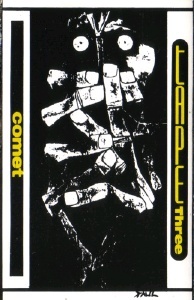 Both tracks on the Comet compilations are culled from the same demo tape. 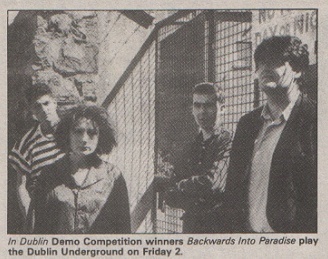 One of these tracks "There's A Mountain" won the In Dublin best demo and best band competition in 1987. It is excellent. "Piece Of Paradise" is less convincing. Another old song "Here With You" surfaced on the These Auld Tapes blog. Rachel Tighe later in the excellent Luggage. 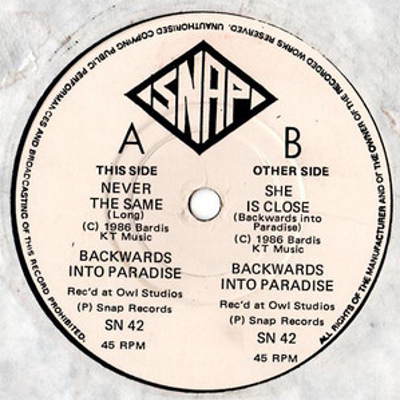 7" - Snap/Owl Records - ??? - December 1986 - PS? A-side credited to Dave Long, B-side credited to the band. This advert for this single shows the band as a trio. 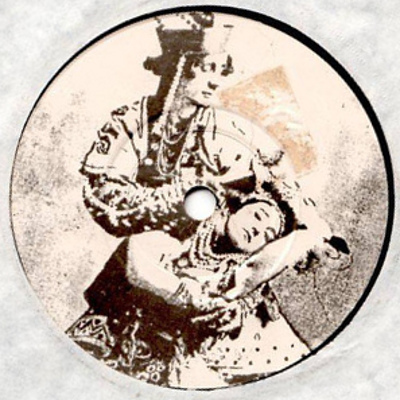 This poster (cropped) was for a series of 4 gigs at The Underground in 1986 promoting the single:. 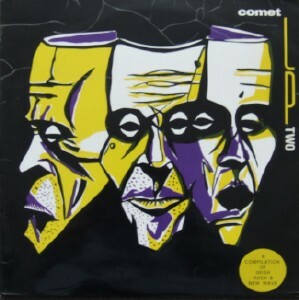 LP - Comet Records - COME 2 TP - IRL - 1987? Recorded at Origin Studios, Santry, Dublin; Engineered by Quill.